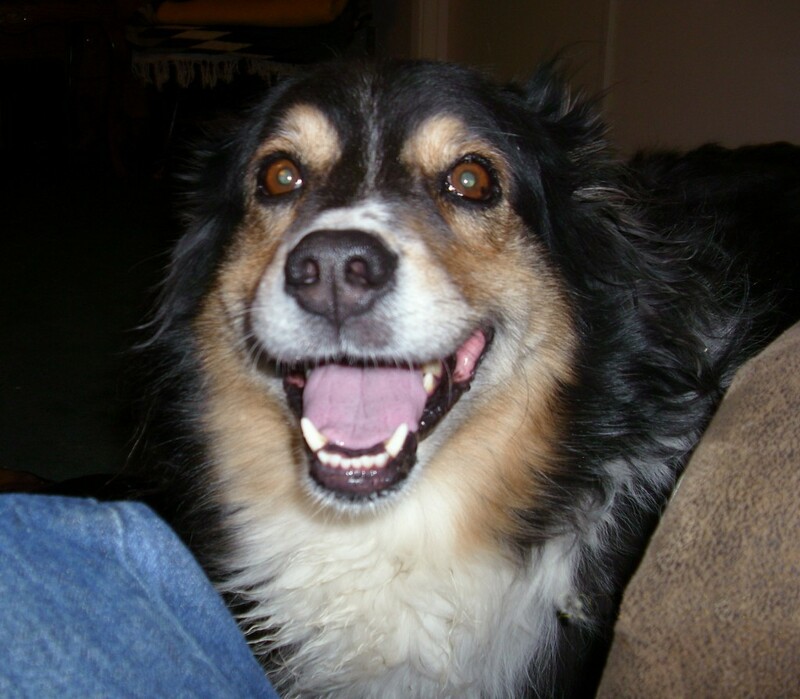 March 20, 2012 Rose has gone to Rainbow Bridge. She had been well, then suddenly took a turn and within a week she was gone. 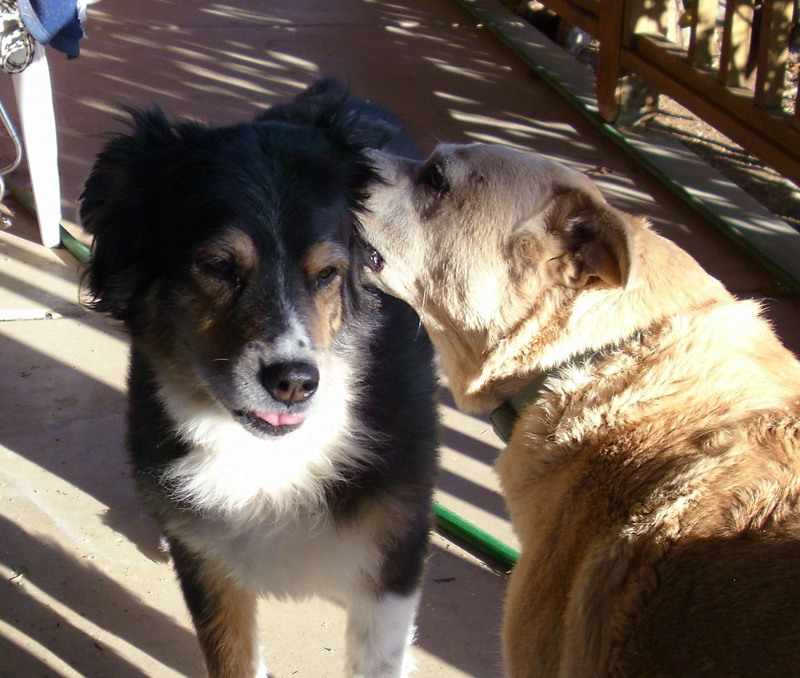 Rose left us just 4 days before Molly. Rose arrived at the Last Chance Ranch Sanctuary when she was about 6 months old, extremely insecure and afraid of people. To this day, she still has a tremendous amount of anxiety which has manifested itself in a bleeding ulcer. 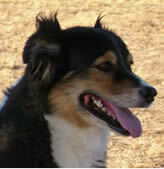 She thrives on personal, one-on-one attention, and has taken over Jake’s duties as Ranch Dog.